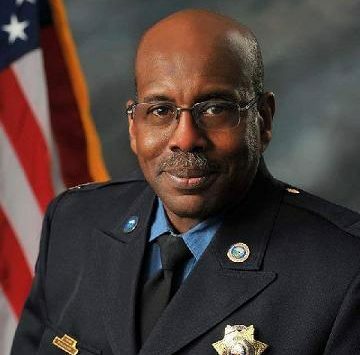 Governor Laura Kelly today announced Shawnee County Sheriff Herman Jones as the next superintendent of the Kansas Highway Patrol. Jones began his law enforcement career as a police officer with the Emporia Police Department. He then served as a state trooper with the Kansas Highway Patrol from 1982 to 1992. 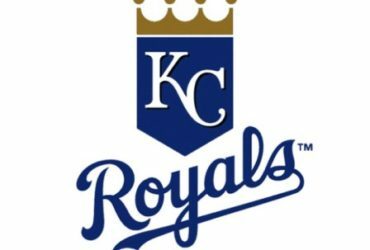 Later, he was an instructor at the Kansas Law Enforcement Training Center. Jones returned to the Kansas Highway Patrol as the director of administration from 2000 to 2011. In 2011, he became Undersheriff of Shawnee County for Sheriff Richard Barta. Jones was later appointed Shawnee County Sheriff in April 2012, elected in November 2012 and re-elected in 2016. Jones is a graduate of Emporia State University, the Federal Bureau of Investigation National Academy, the Kansas Highway Patrol Academy, and the Kansas Law Enforcement Training Center. Jones will replace Colonel Mark Bruce who decided to leave the agency. Lieutenant Colonel Randy Moon, the assistant superintendent, also decided to leave the agency. Major Jason De Vore will immediately serve as acting superintendent until April 3, 2019, when Jones takes command of the Kansas Highway Patrol.